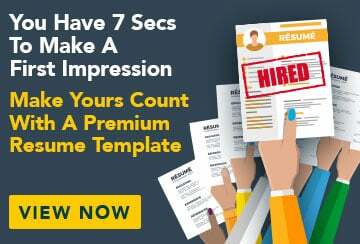 You’re good with numbers and want a career helping people. This Bachelor of Business (Financial Planning) course may be your first career step. Designed for those looking to work in financial planning, this practical course will build in-depth skills in economics, finance, financial risk and planning, and prepare you to help people with their retirement planning, financial management and financial planning. Grounded in business principles, this specialised financial planning will help you navigate complex regulatory and ethical situations with confidence ease. Designed by practising accountants and delivered online, this relevant, flexible qualification ensures you start your career connected to industry leaders. If you’re good with numbers, like thinking strategically, and want to help people, a career in the exciting world of financial planning could be for you, and this course is your first step. 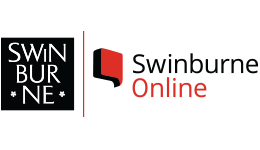 Upon successful completion of this course, you will receive a Bachelor of Business (Financial Planning) from Swinburne Online. This qualification enables you to seek employment in a range of financial planning and management roles across the private, public and not-for-profit sectors. You may choose to seek employment as a financial planner, investment adviser, accountant, financial analyst, risk management specialist, or business manager. You may also choose to undertake further study in order to specialise your qualification. This course is awaiting accreditation from Financial Planners Australia.